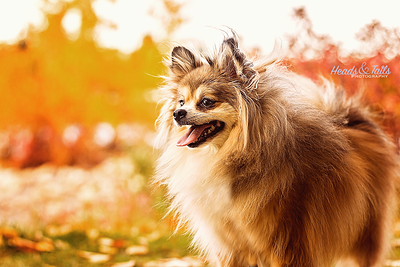 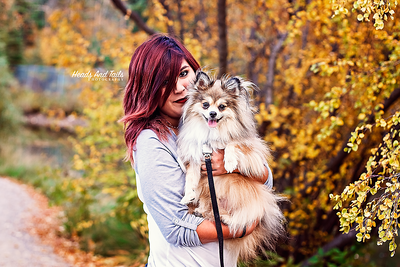 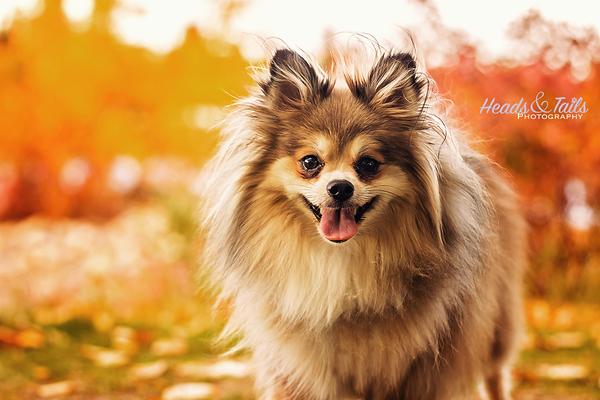 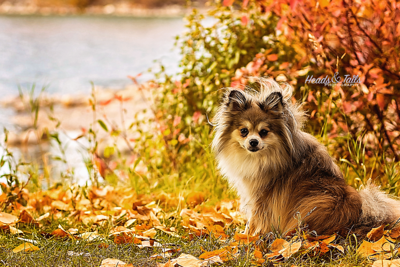 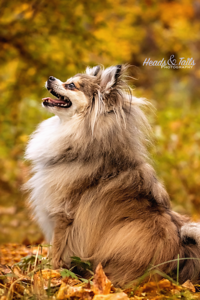 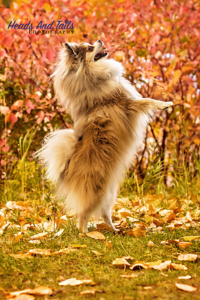 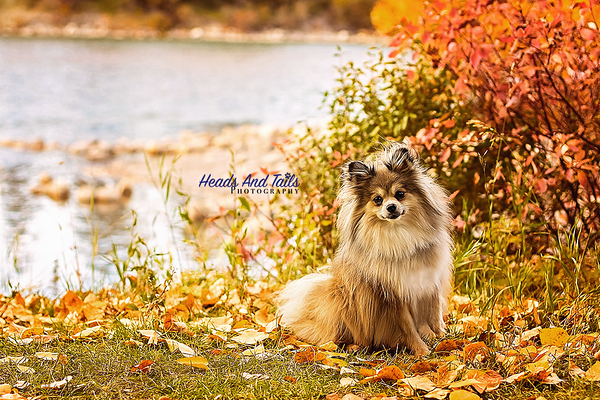 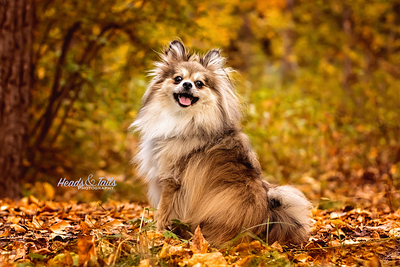 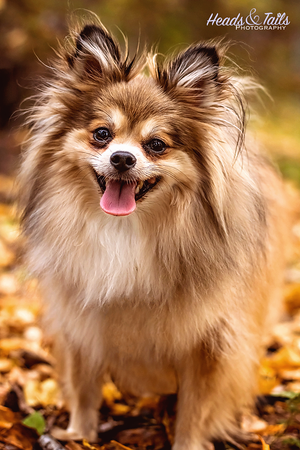 This adorable little man won my most recent contest and we met at Bowness Park in Calgary for some fall photos! 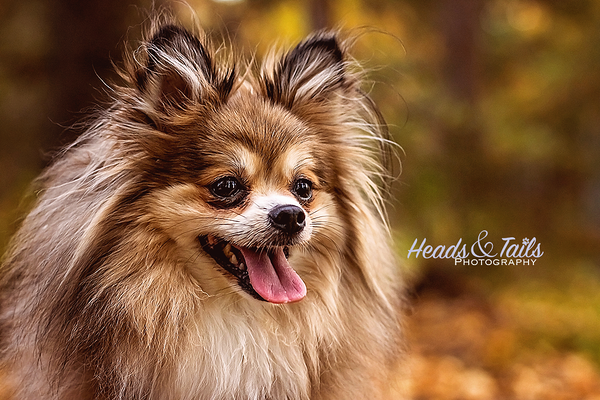 Eli was so very well behaved for his photos and every time I squeaked my secret weapon he cocked his head perfectly to the side. 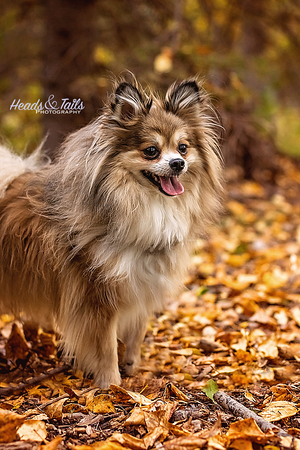 You can tell that this little man has it made at home and is so very well loved and spoiled!